PORT-OF-SPAIN, Trinidad, Tuesday September 23, 2014, CMC- Veteran calypsonian Leroy Calliste, the Black Stalin, remained hospitalised Monday after suffering stroke a few hours after performing at a charity show in south Trinidad on Sunday night. 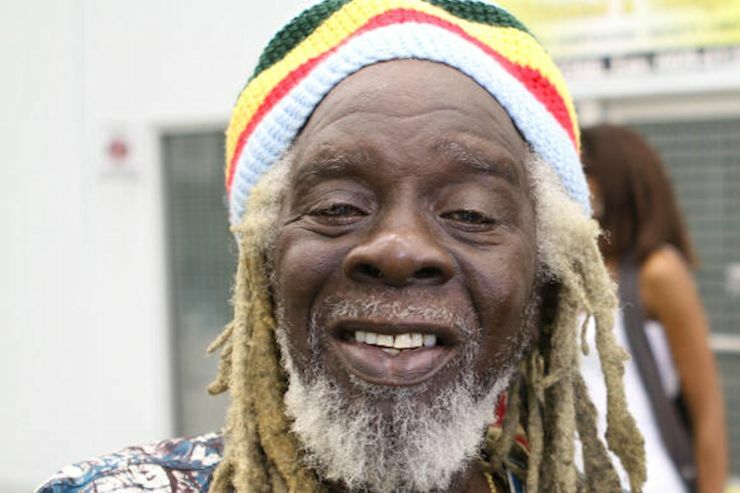 Relatives said that Stalin, 73, was rushed to the San Fernando Hospital after he started experiencing severe pain to his back on returning home for performing at the inclusive fundraiser hosted by the St. Andrew Anglican Church in aid of its building fund. Stalin, who was awarded an honorary doctorate by the University of the West Indies (UWI) was crowned Calypso King of Kings in 1999 for his mega hit “Black Man Feeling to Party”. Stalin has limited mobility and a speech problems and “all indications point to a stroke,” his relatives told reporters. He is still undergoing tests.